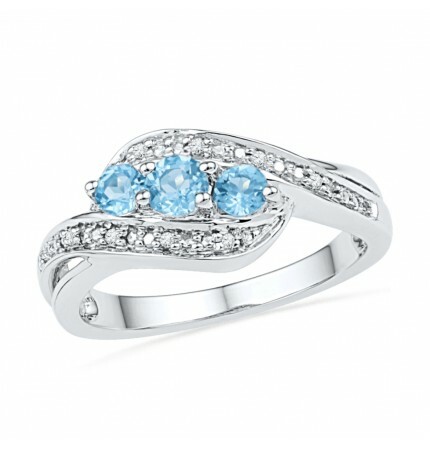 A birthstone is a gemstone that represents the month of a person’s birth. Every month of the year has its own birthstone. Sometimes, these birthstones are also linked to the zodiac sign. Birthstones stand for a lot of things – purity, prosperity, protection, and more. Topaz and Citrine are the birthstones for the month of November. November seems to favor the shades of the sun and fire with its two birthstones. 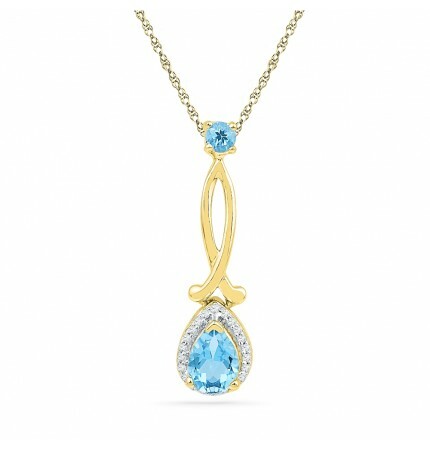 Although Topaz is found in hues other than yellow and orange, it is most commonly known for its yellow color. Topaz and Citrine were believed to be one and the same in ancient times due to their affinity for yellow and orange. However, we know today that Topaz has many different colors, like pink, red, purple, blue, and green. Topaz, in its bright yellow, warm orange, and soothing blue shades, is known for its calming energies, eliminating nightmares and bringing warmth. It is believed to cure madness or hysteria because of its soothing effect on its wearer. 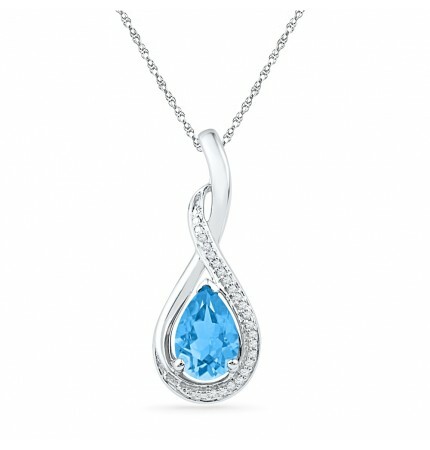 Topaz can be worn in a necklace, as a pendant, and as a ring. The name Citrine is derived from the French word ‘citrin; which means yellow. It is a variation of quartz crystals with traces of iron, and its color ranges from lemon yellow to brown. Citrine is believed to share properties similar to Topaz. It is a positive gemstone known to ward off negativity and evil thoughts. It cools temperaments and brings forth a positive vibe for its wearer. Presently, it is known as the merchant’s stone due to its tendency to attract wealth and prosperity for its wearer. Bring some warmth in your life with Topaz and Citrine this November!